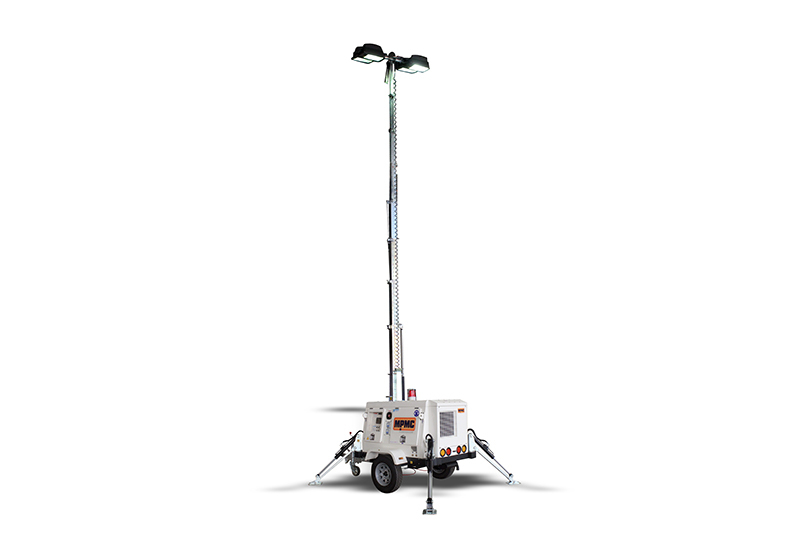 DUBLIN--(BUSINESS WIRE)--Research and Markets has announced the addition of the "Light Tower Market by Light Type (Metal Halide, LED), End-User (Construction, Oil & Gas, Mining), Fuel Type (Diesel, Solar, Direct), and Region - Global Forecast to 2022" report to their offering. The lighting tower sales market is projected to reach USD 2.72 billion by 2022, growing at a CAGR of 6.1% from 2017 to 2022. 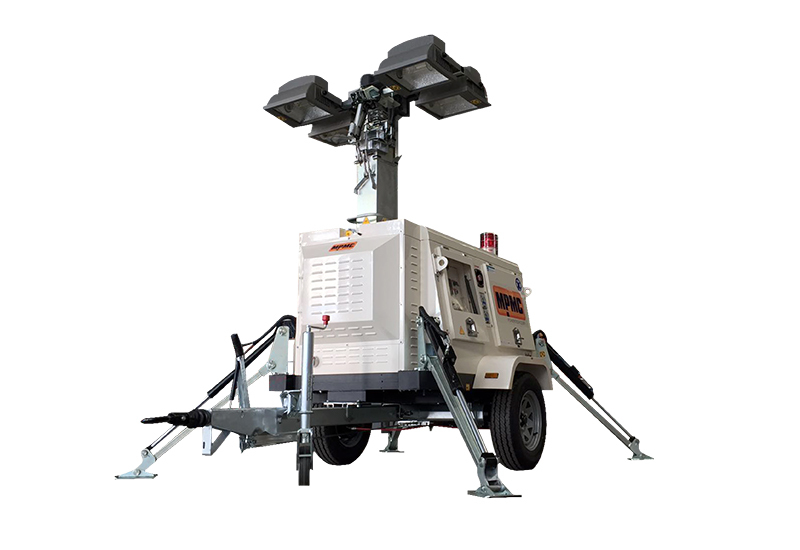 Light towers are used by the construction industry, oil & gas sector, mining industry, and others, which includes agriculture, airports, emergency services, military, rentals, social & sports events, and motion pictures. Lighting towers mainly comes with two types of light, namely, metal halide lights and LED lights. The growth of lighting towers is driven by a rapid growth in the construction industry, growing investment in the oil & gas sector, and restart of investment in the mining industry. 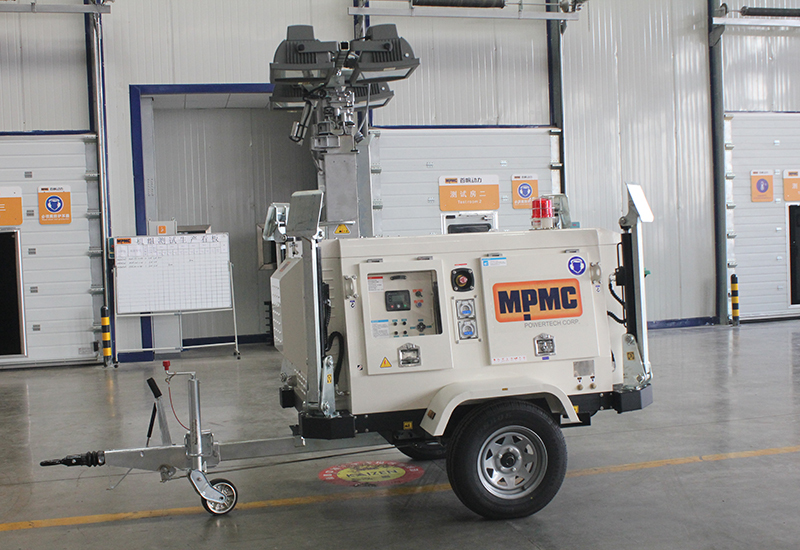 The large unorganized market is a main restraint for the growth of the lighting tower market. High initial cost of solar-powered lighting towers and LED lights is the main challenge for the solar-powered LED lighting tower market segment. Based on end-user of lighting towers, the construction end-user segment is estimated to be the fastest-growing segment from 2017 to 2022. 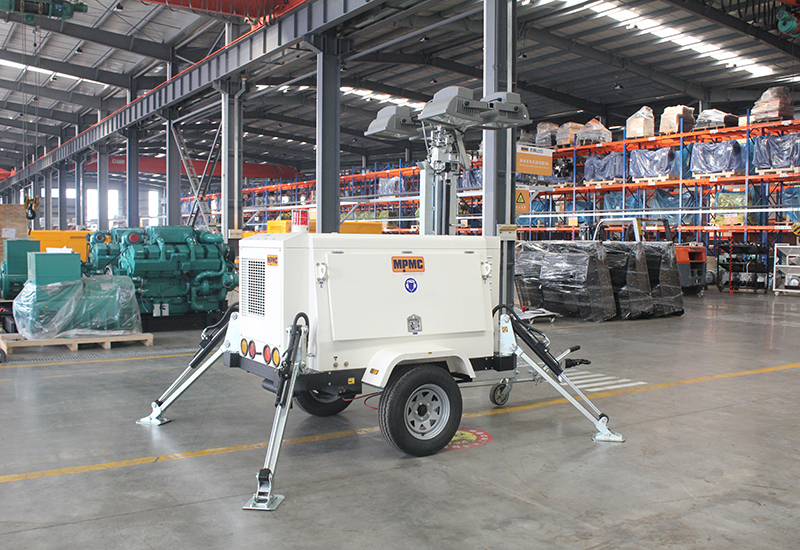 A rapid growth in the construction sector in the Asia-Pacific region is expected to drive the market for global light tower. Countries such as China and India are investing heavily in the developing transport infrastructure to support their growing economies, which is expected to drive the construction end-user segment during the forecast period.